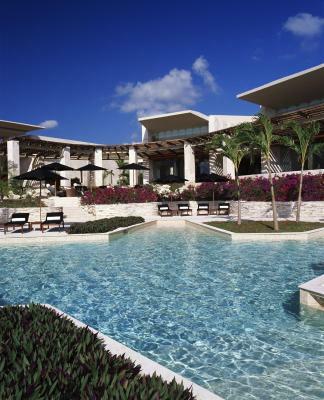 Lock in a great price for Rosewood Mayakoba - rated 9.7 by recent guests. The staff could not do enough for us, it was almost as if we did not ask for enough stuff to challenge them. Amazing experience. An extraordinary hotel that is a master at making you feel special--no matter what your age. Because it's expensive, I was worried that it would be stiff and snobby...it was anything but. The hotel guests were almost as delightful as the hotel staff who I would have loved to take home with me. Vacations are for pampering yourself. This hotel has got that down to a science. It was simply the most fantastic hotel. We went for our honeymoon and stayed there for 4 nights (as it is really quite expensive for us). But it was the most wonderful end to our two week trip. The staff were excellent, the facilities beautiful and everyone made us feel so special. The only thing I would say is that while the food is really very good here and the service to rival none, we had stayed at an alternative hotel where the food was actually out of this world (I mean spectacular) and more affordable. I think that was possibly the only downside for us as we opted to eat in town two out of the 4 nights because after eating breakfast and lunch at the hotel the cost did add up. Not an issue if you aren't watching a budget of course! It really was the most wonderful place and I am now itching to try other Rosewoods around the world to see if they are as good! I have recommended to all friends and family. Amazing place! One of the best hotels we have been Visiting and we travel a lot. Super proffesional service! Highly recommended!!! Nooit in mijn leven dit soort topservice gezien! Geweldig, gaan zeker terug! Increíble servicio, tienen muchas consideraciones y detalles con los niños tanto en habitación como en transportación. Habitación espectacular, albercas muy bonitas. Todo el personal está atento a dar la mejor experiencia, vale mucho la pena. Es un hotel de lujo total. Unglaublich hochwertiges und gut gelegenes 5-Sterne-Hotel, das alle Erwartungen (über-)erfüllt hat und fast jeden Tag mit neuen Überraschungen und Aufmerksamkeiten, wie personalisierter Bettwäsche, Tequila etc. aufwartet. A kényeztetes magas iskolaja. Egyszeruen mindenre gondoltak! No solo lo hermoso del lugar , si no el servicio que prestaba cada una de las personas que trabaja ahí , nuestro mayordomo Alberto excelente , estábamos celebrando mi cumpleaños y hicieron con cada detalle que fuera el mejor día . Gracias !! 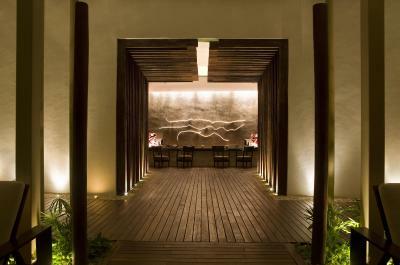 One of our top picks in Playa del Carmen – and a guest favourite. 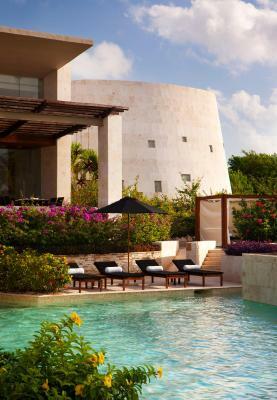 Luxury Rosewood Mayakoba is a resort that offers 3 outdoor pools, 3 restaurants a spa and a kids club that offers special activities for children. The comfortable bedrooms feature a private plunge pool in the terrace, LCD flat-screen satellite TV with DVD and CD player, Bose sound system, iPod dock, seating area and a mini bar. The bathroom provides bathrobes, slippers, hairdryer and free toiletries. Guests can experience 3 different cuisines on site: Mexican, Asian and international style. Room service is available 24 hours a day. The resort also has a bar. 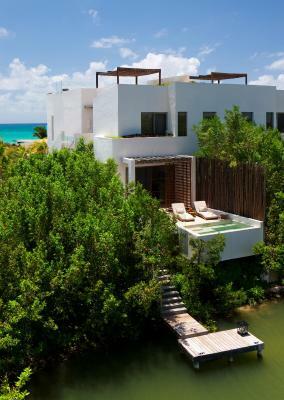 The facilities at Rosewood Mayakoba include a gym, sauna, steam room and a spa. The kids club also has a children’s pool available. 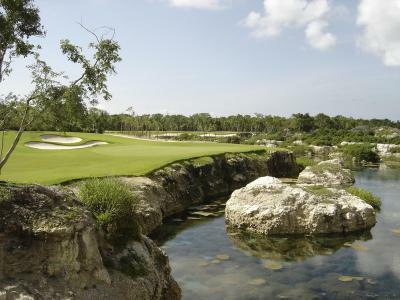 Access to the Greg Norman, 7,000-yard, 18-hole course, El Camaleón is avalable for guests. Guests staying at this resort will receive a welcome tequila, free bottled water and fresh fruit, and Wi-Fi access. 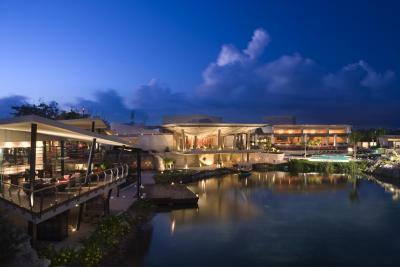 Playa del Carmen town centre can be reached in a 10-minute drive, while Xcaret Nature Park is 9.9 miles away. Tulum Archaeological site and town are 60 minutes’ drive away. 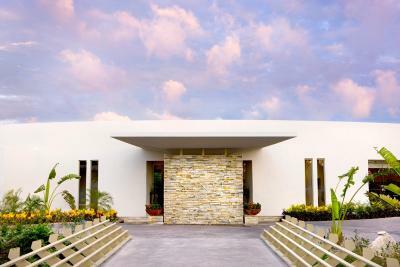 This property is also rated for the best value in Playa del Carmen! Guests are getting more for their money when compared to other properties in this city. 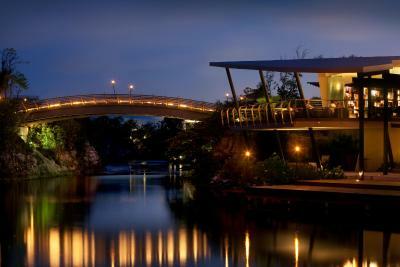 Rosewood Mayakoba has been welcoming Booking.com guests since 12 Nov 2013. 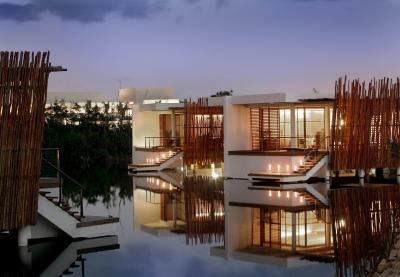 When would you like to stay at Rosewood Mayakoba? Featuring views of the lagoon, these suites offer a private terrace with a plunge pool, iPod dock, LCD flat-screen TV and DVD player. This modern design suite with spectacular views of the mangrove and lagoon area, features a furnished living area with dining table for 4 people. This suite has an expansive bathroom with bathtub separated from the shower and outdoor garden shower. 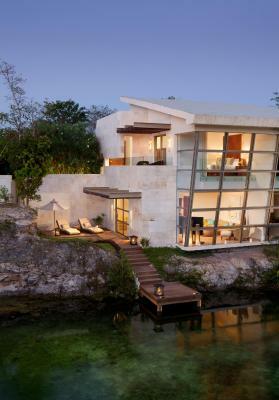 The suite opens up to the terrace with plunge pool to enjoy the beautiful lagoon view. Additional to all this, it has a rooftop sundeck to enjoy private sunbaths. These rooms fit up to 2 people and are located by the spa area and feature bathrobes, slippers, a seating area and LCD flat screen TV. They also have a terrace with a plunge pool. Please note that this room is only for adults. 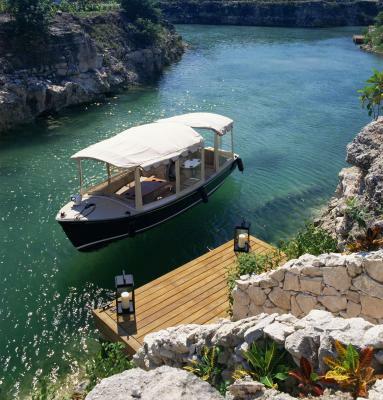 These suites fit up to 2 people and are built over the mangrove and lagoon, have a private outdoor terrace with a plunge pool and direct access to the lagoon. They include amenities like iPod docks, LCD flat-screen TV, DVD and CD player. 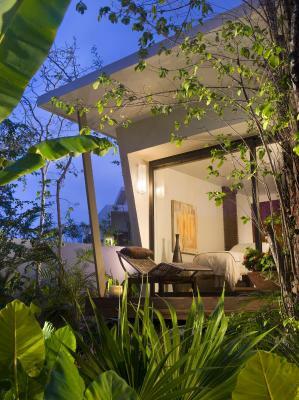 Located beach side and overlooking the lagoon these comfortable suites have a private terrace with a plunge pool. The bathroom includes bathrobes and slippers. These suites overlook the sea and feature a plunge pool in the terrace, bathrobes and slippers in the bathroom and a LCD flat-screen TV, plus an iPod dock. These suites are located beachfront and include a terrace with a plunge pool, bathrobes, slippers and iPod docks. This suite has a minibar, CD player and air conditioning. 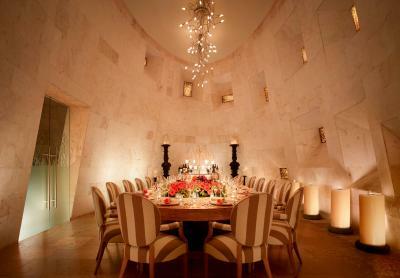 House rules Rosewood Mayakoba takes special requests - add in the next step! 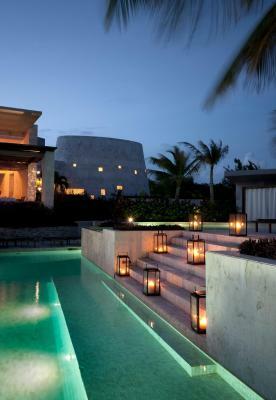 Rosewood Mayakoba accepts these cards and reserves the right to temporarily hold an amount prior to arrival. Staff is genuinely happy to help. Not 1 thing, it was PERFECT! Everything about this place is PERFECT! Every detail, every staff member, EVERYTHING! If I could give it 6 stars I would. This place is beyond amazing. My only complaint is that they quote a price but it actually ended up being 30-40% higher once you added all the fees in. Once you got used to it, it was okay though. Beautiful Hotel, Stunning Location, Amazing Service and Great food (especially breakfast and Punta Bonita), Privacy and Community, the free bikes, tennis and water sports.